Western culture continues to devolve, likely by the eugenic hands of magicians and oligarchs in high places. Society is on the brink of collective madness. We quest for the unseen and “hidden in plain sight” archons that have engineered our consciousness — many of them sacred cows in esoteric circles. As with our guest, this grim discovery also leads us to find our inner Aeon. 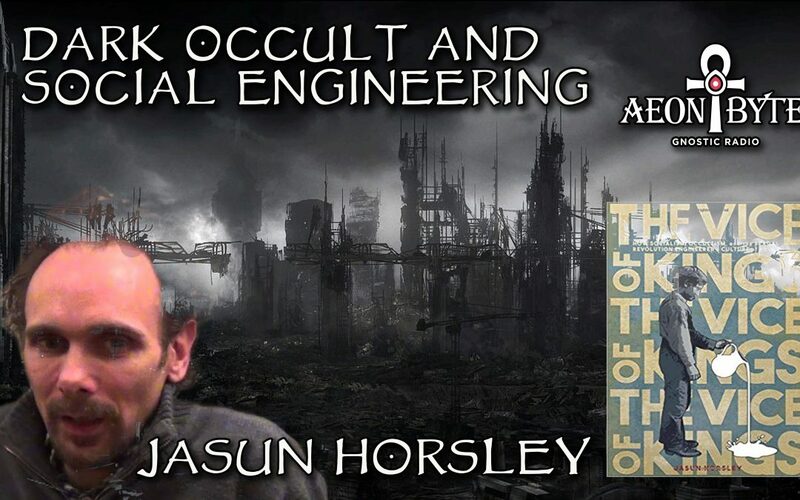 Astral Guest – Jasun Horsley, author of The Vice of Kings: How Socialism, Occultism, and the Sexual Revolution Engineered a Culture of Abuse.